Form follows function with the “Bristol”. 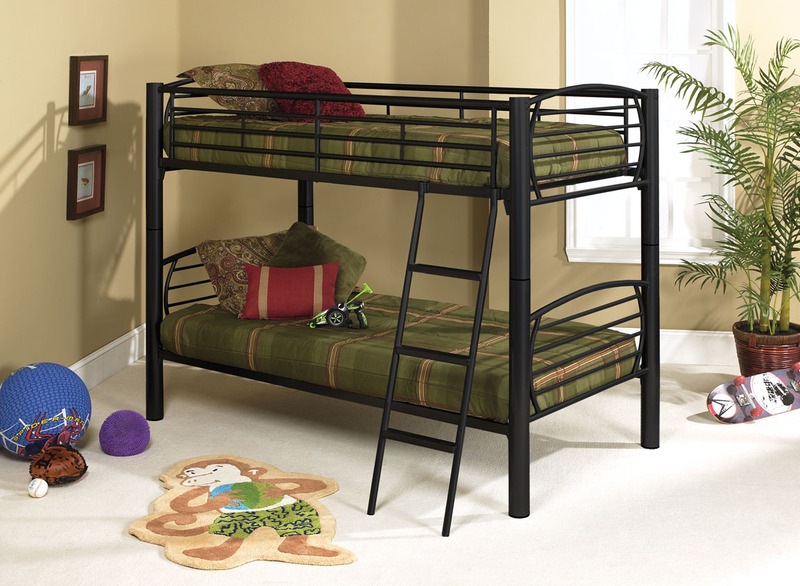 Features include three inch diameter steel posts, detachable ladder and a scratch resistant, black powder coat finish. Create your youth’s dream room with “Bristol” by Welton USA. It’s a New Year, Let Premier Rental Purchase Help You Get a New Look! Save BIG! Save Up To 15% On All Furniture!